And if you do download the book and enjoy it, think about leaving a comment or a review on the Amazon website. It’d be appreciated. 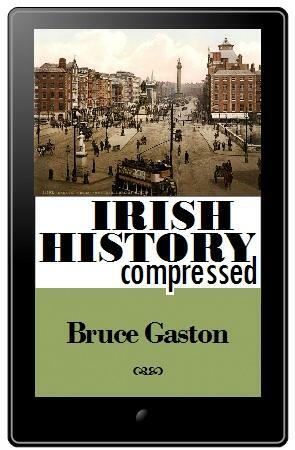 And if you really enjoyed it, keep checking back as the companion volume Northern Irish History Compressed will be appearing later this year.